Over 15 years of experience in social work, with a focus on macro practice. Anne-Marie Aguilar Gauto is on the adjunct field faculty of the Virtual Academic Center. 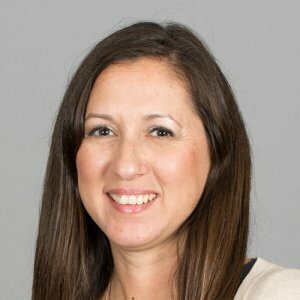 She earned a BS in 1997 and MSW in 2000 from California State University, Long Beach, and she has over 15 years of experience in social work. A licensed clinical social worker, she has served children, youth, and families in a variety of settings. 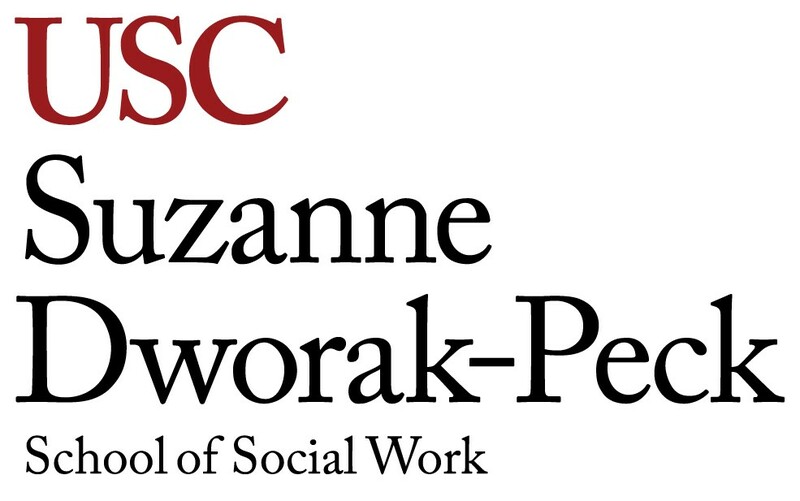 She’s currently employed by the Los Angeles Unified School District, where she has served as a school- and clinic-based social worker and been a preceptor and field instructor for MSW and BSW students from various universities. Now as an organization facilitator with community partnerships and medical programs, her focus is more on macro practice. Previously she worked for the San Diego Violence Prevention Program and Domestic Violence Fatality Review Team and as a forensic social worker at San Diego Children’s Hospital’s Chadwick Center. Gauto is trained in clinical supervision, crisis intervention and management, threat assessment, cognitive behavioral intervention for trauma in schools, mental health consultation and education, cognitive behavior therapy, trauma-focused cognitive behavioral therapy, managing and adapting practice, problem-solving therapy and youth mental-health first aid.